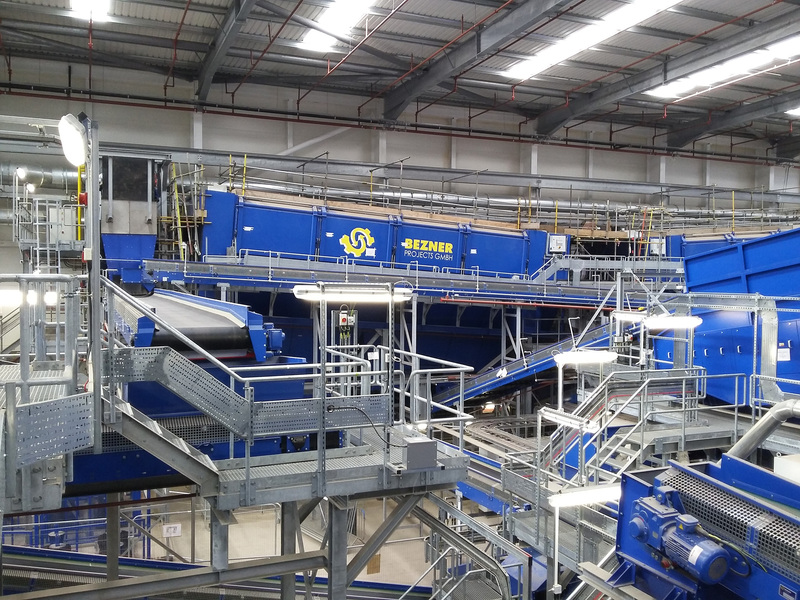 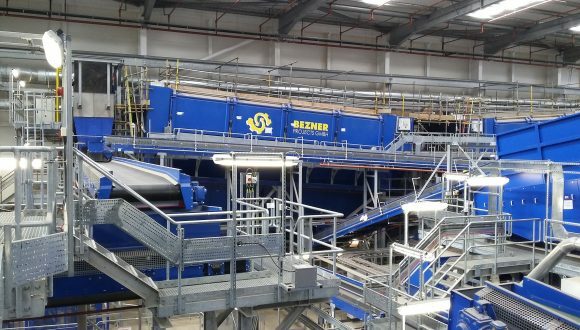 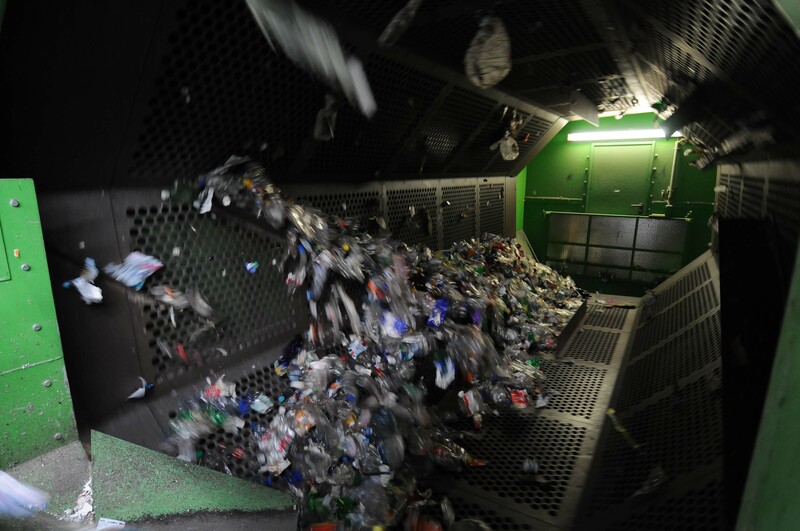 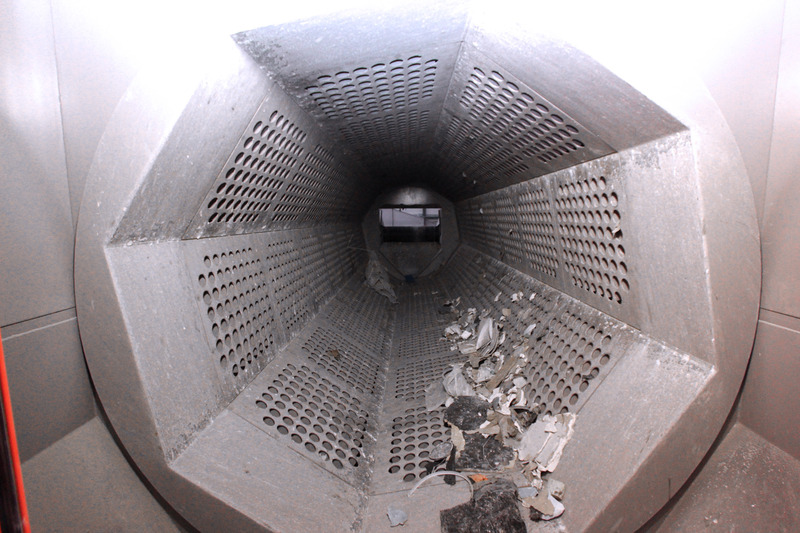 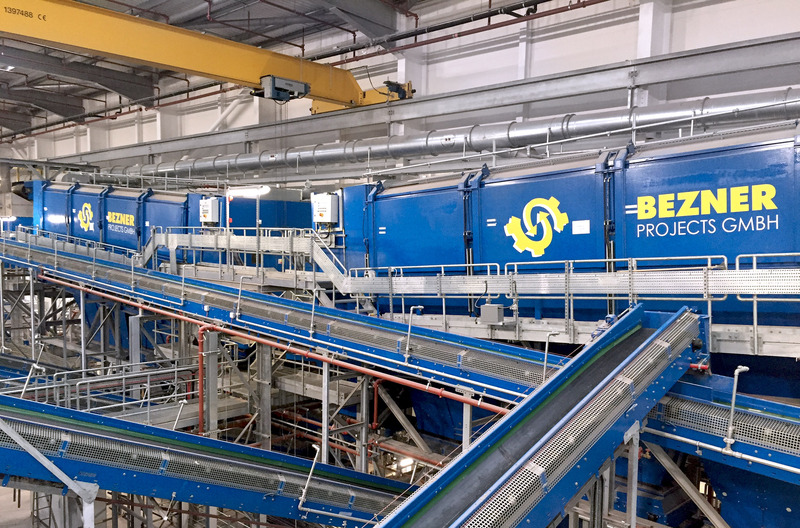 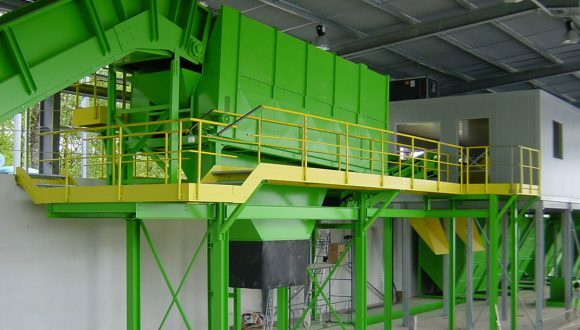 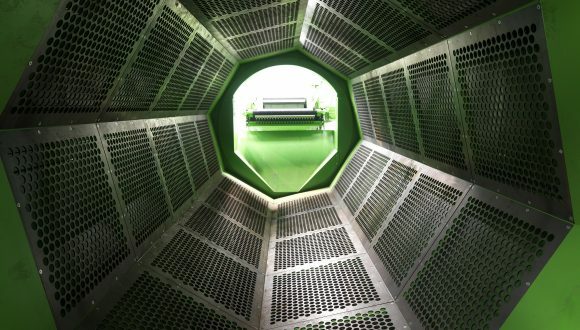 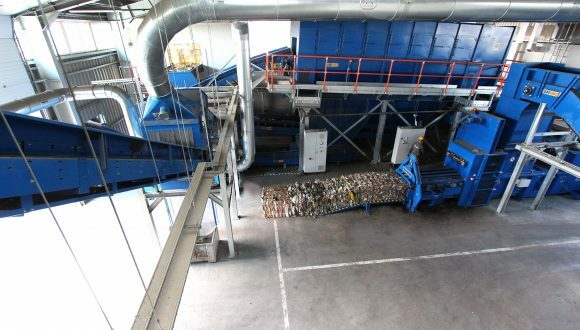 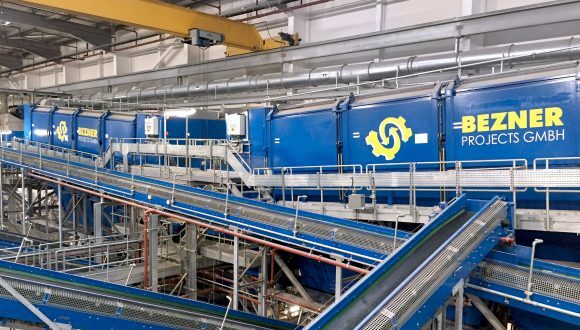 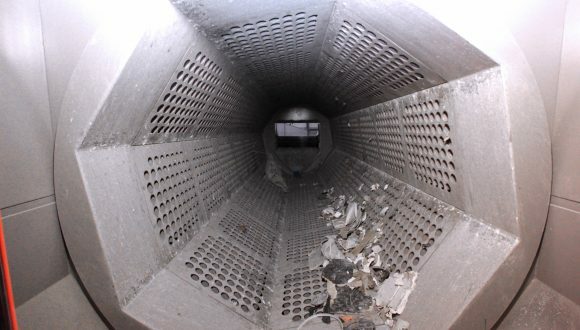 A screening drum, or also referred to as trommel screen or rotary drum screen, is a machine for classifying, size splitting, and pre-sorting waste in a waste management plant, recycling plant or compost plant. 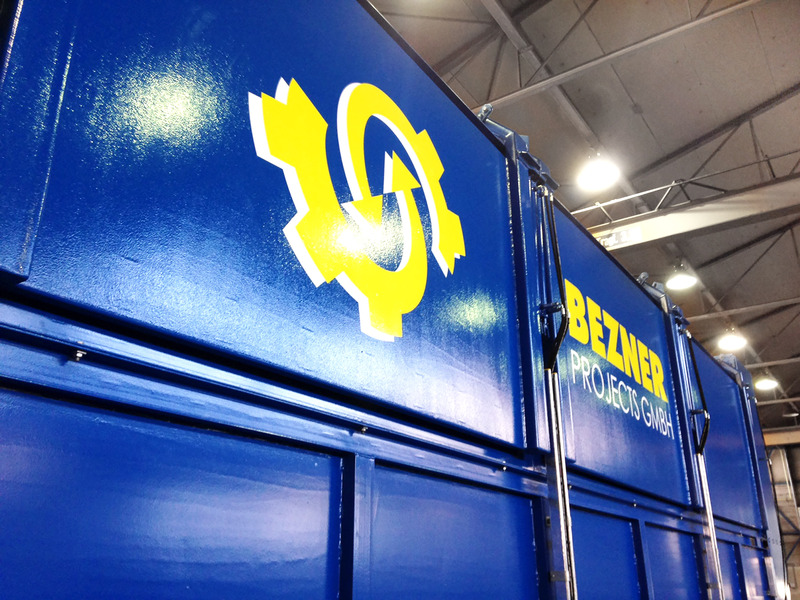 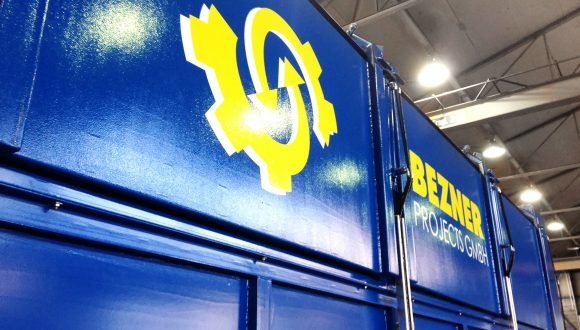 Bezner’s designs vary in length and/ or diameter of the drum, and the shape and mesh of the holes in the drum. 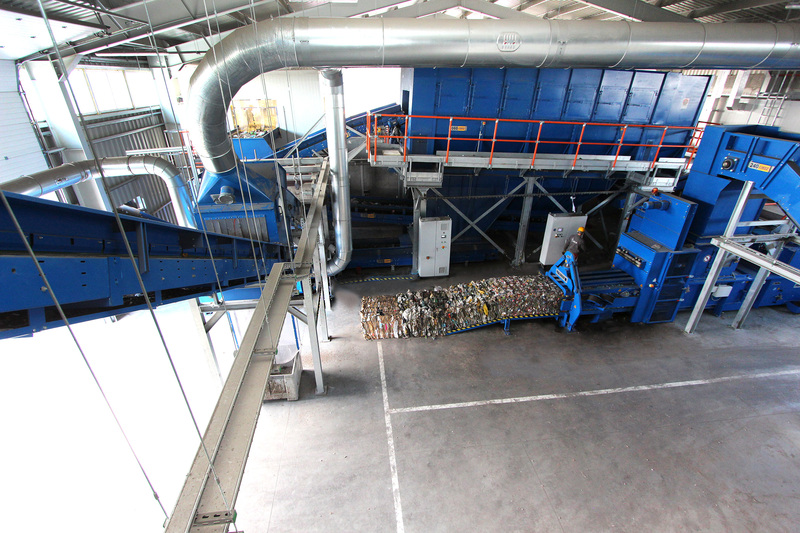 The sorting, or screening, of the materials, proceeds through the rotary motion of the different particle fractions. 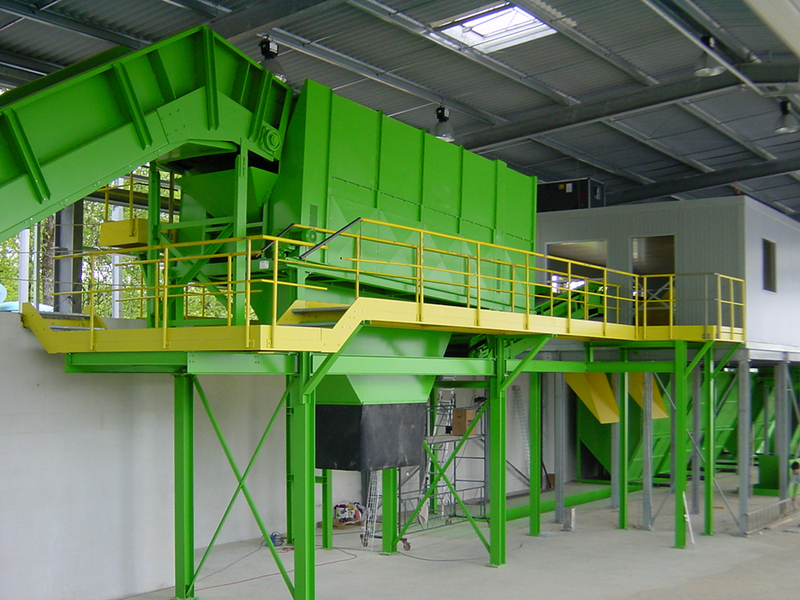 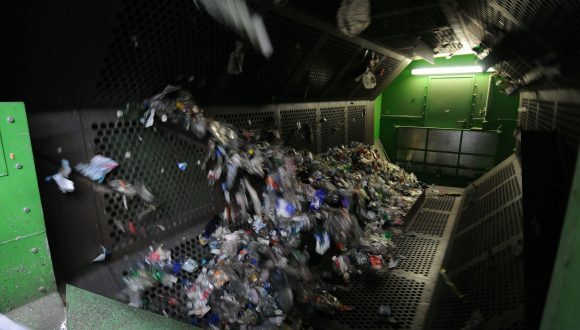 A screening drum is applicable to nearly all kinds of waste. 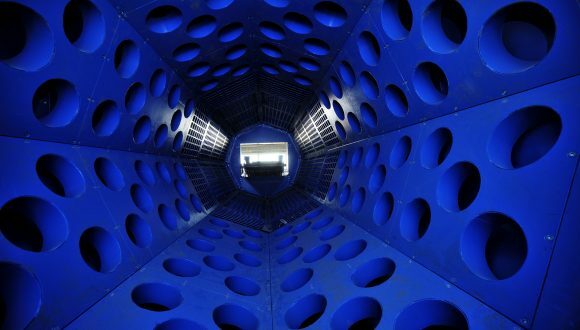 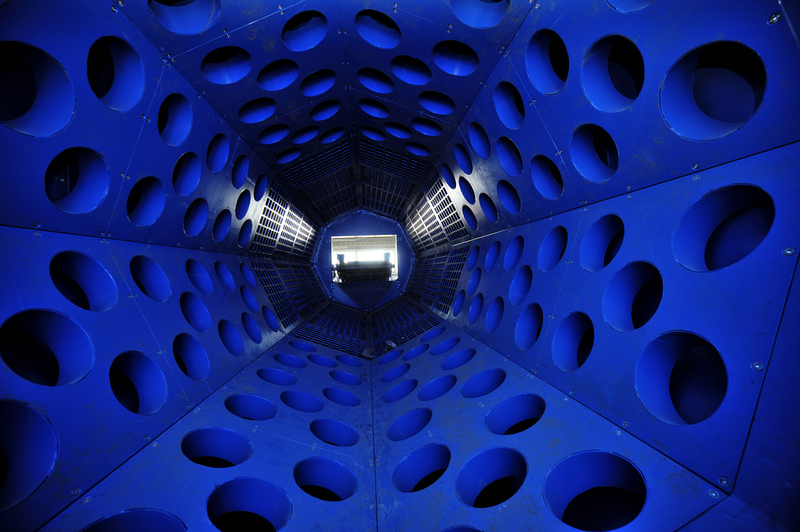 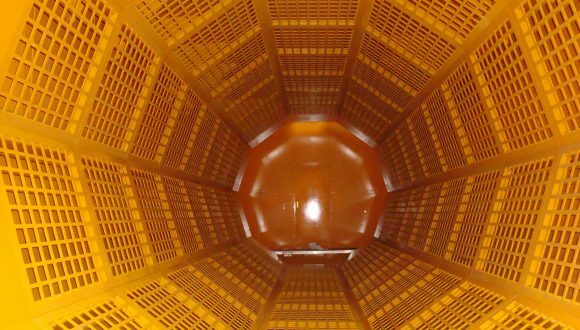 Feel free to contact us for more information about drum screens or any other product we offer. 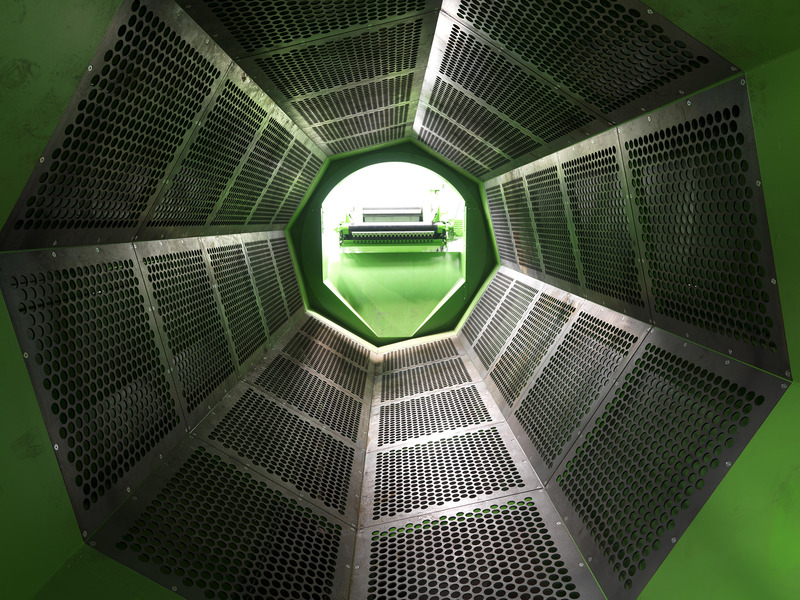 If you require more specific description of this product you can also download our leaflet Drum Screen.